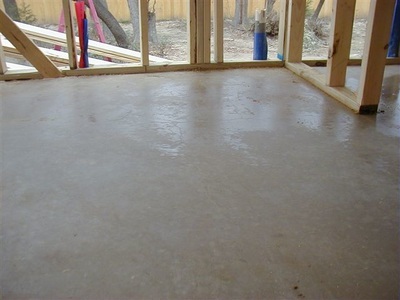 A prepour inspection is scheduled with our office. 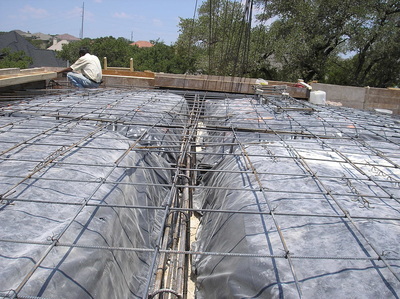 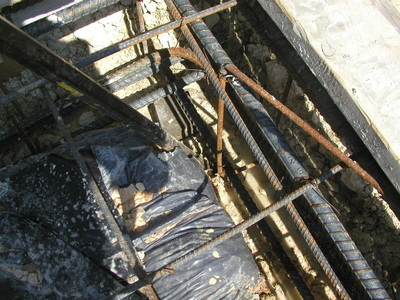 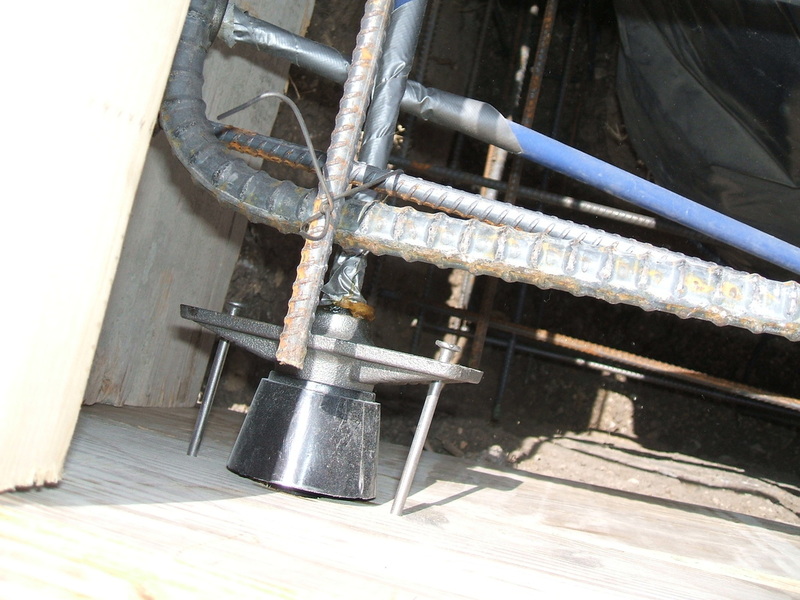 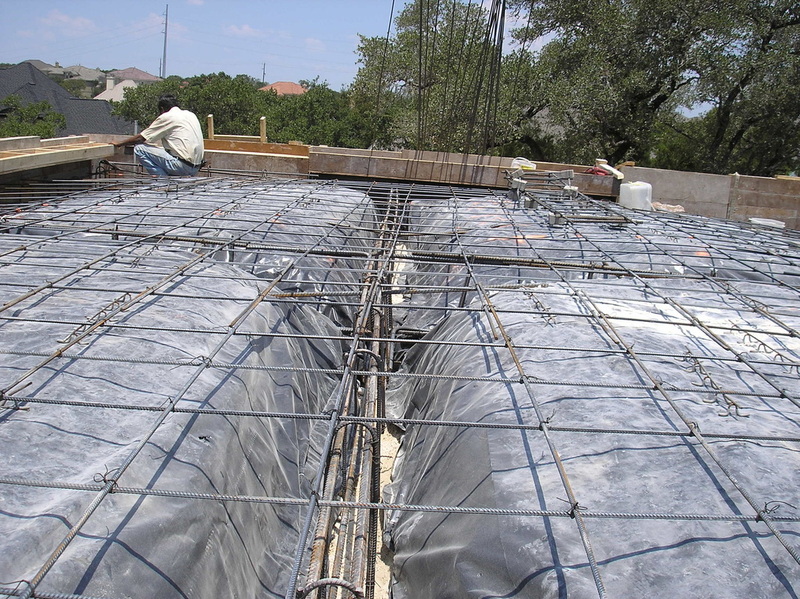 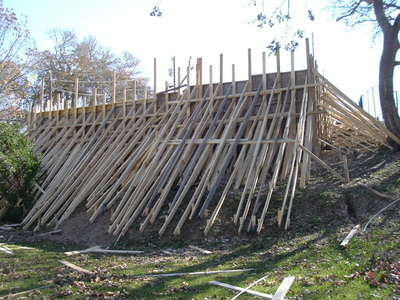 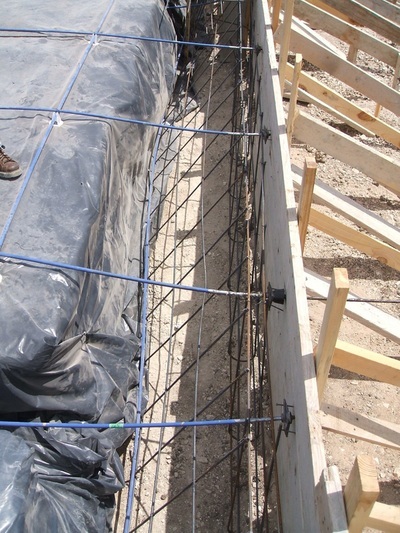 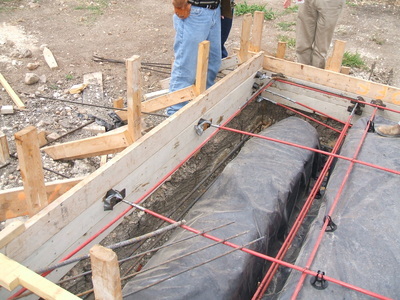 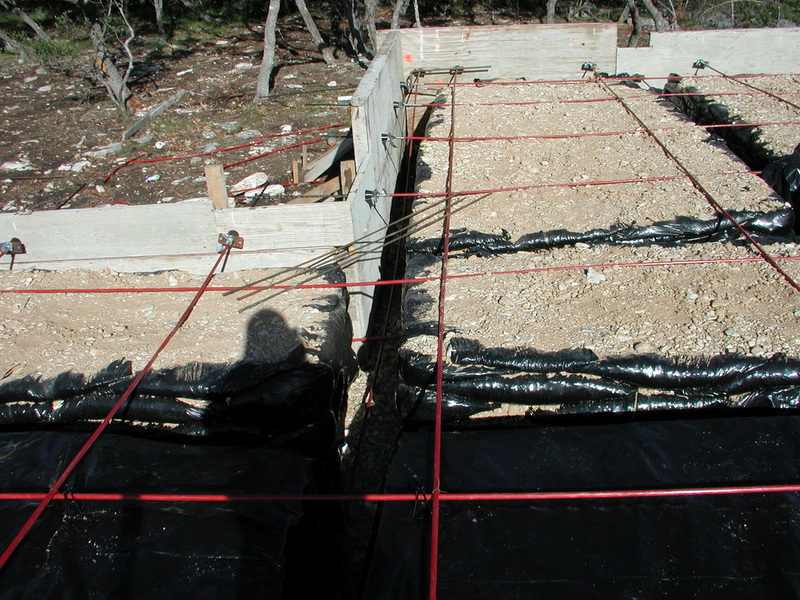 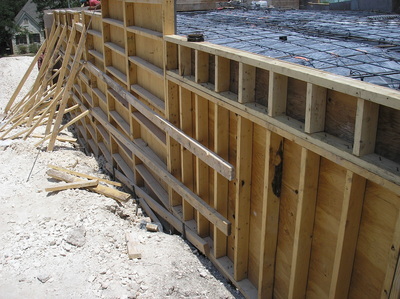 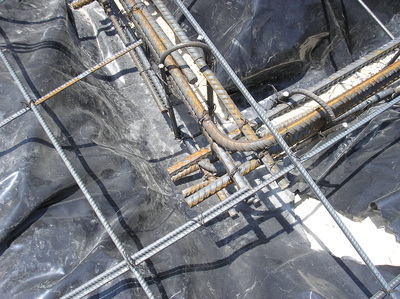 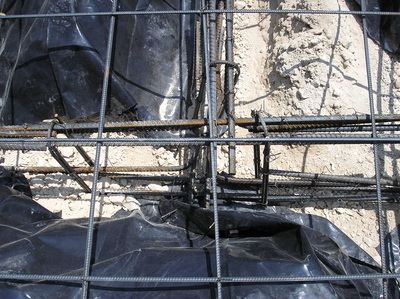 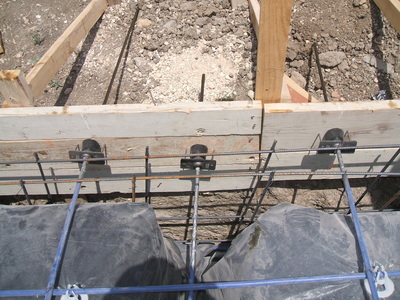 At the site, we will inspect the steel, beam depth, corner bars, nose bars, stirrups, etc. to make sure that it has been properly installed. 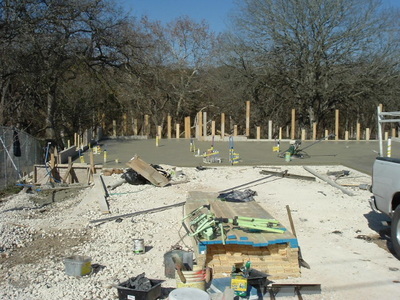 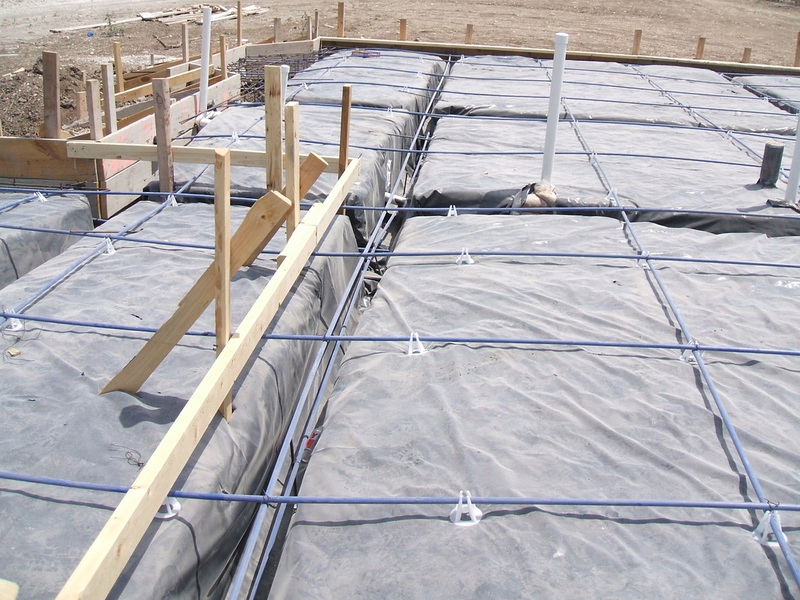 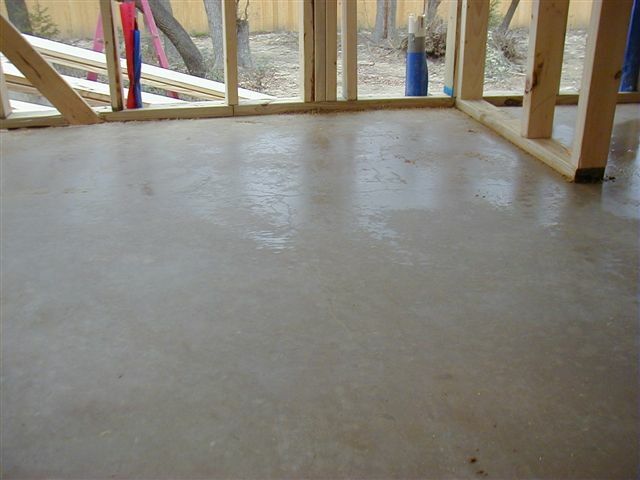 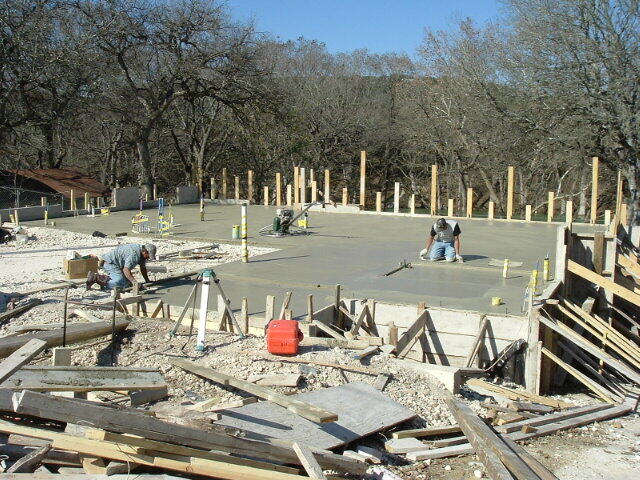 Once we have given the approval, the concrete can then be poured.